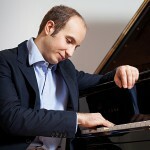 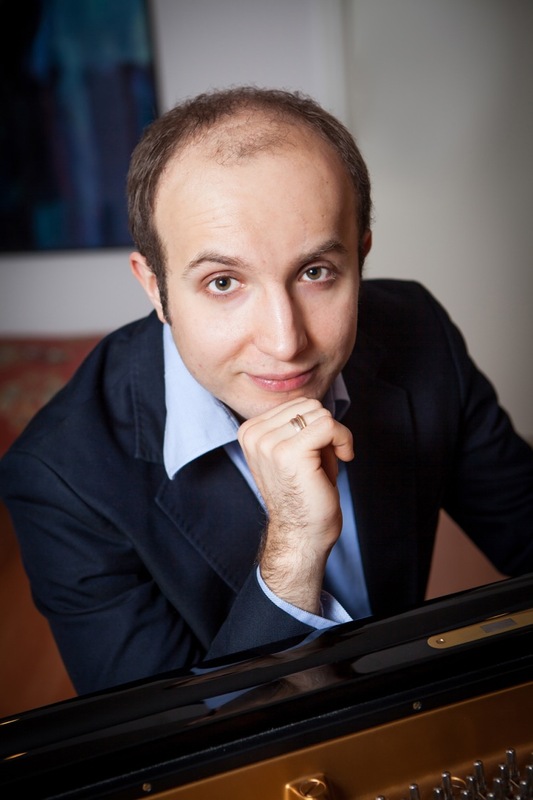 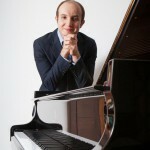 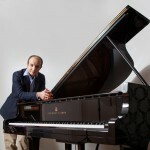 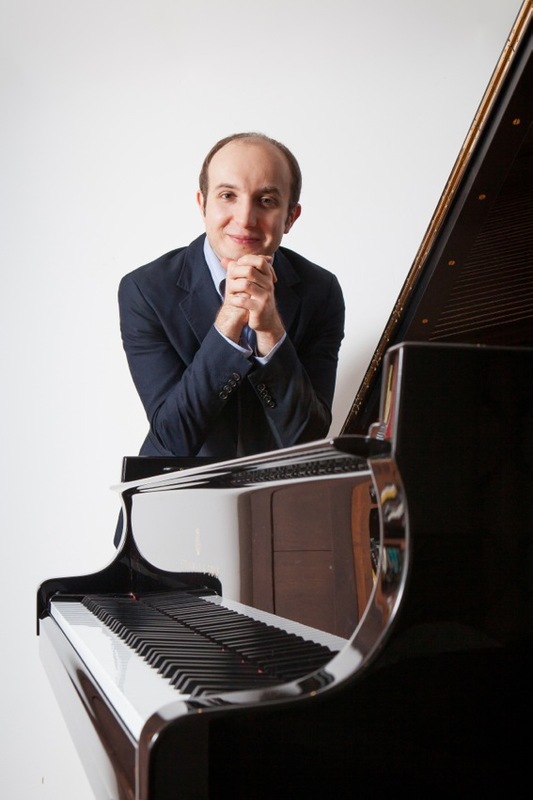 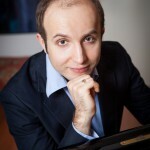 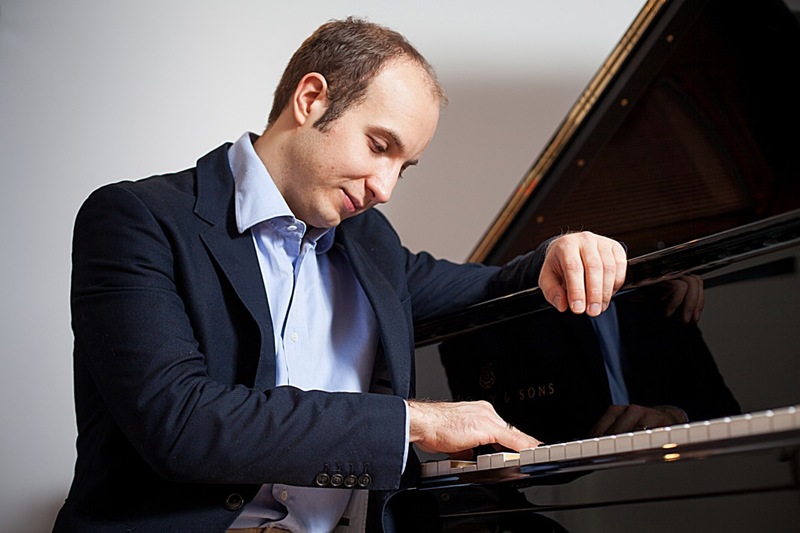 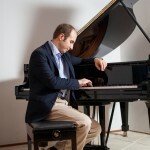 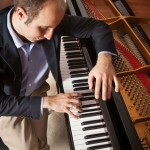 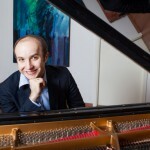 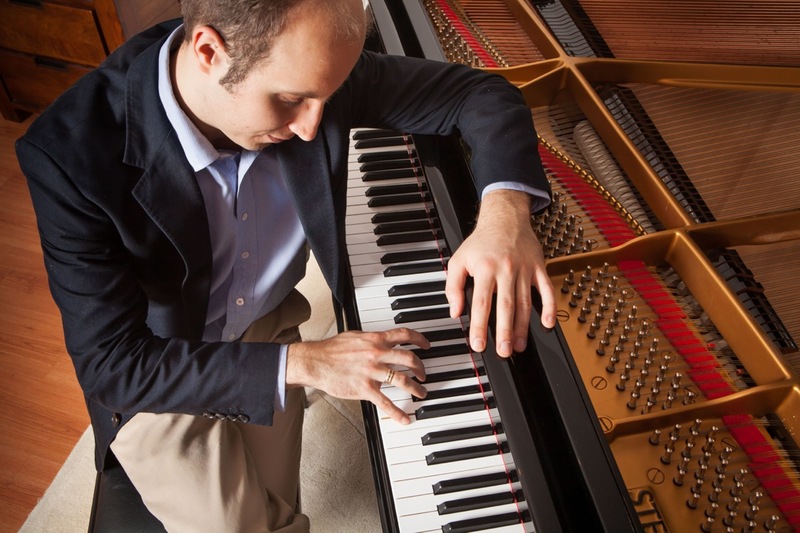 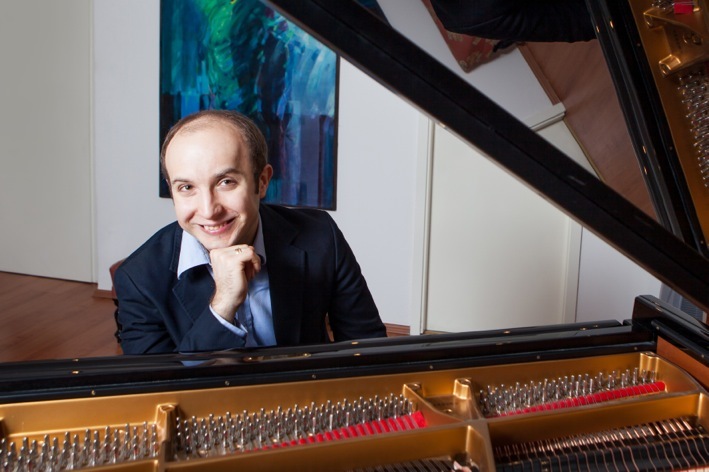 Australian pianist Alexander Gavrylyuk is one of the world’s most sought after soloists. 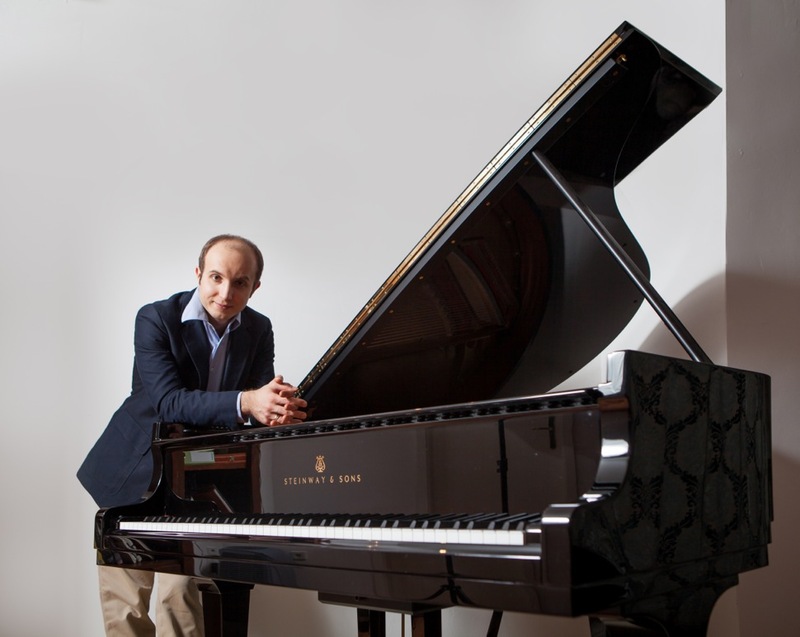 He has dazzled audiences in major concerts halls across the world and in two unforgettable performances at the Hollywood Bowl. 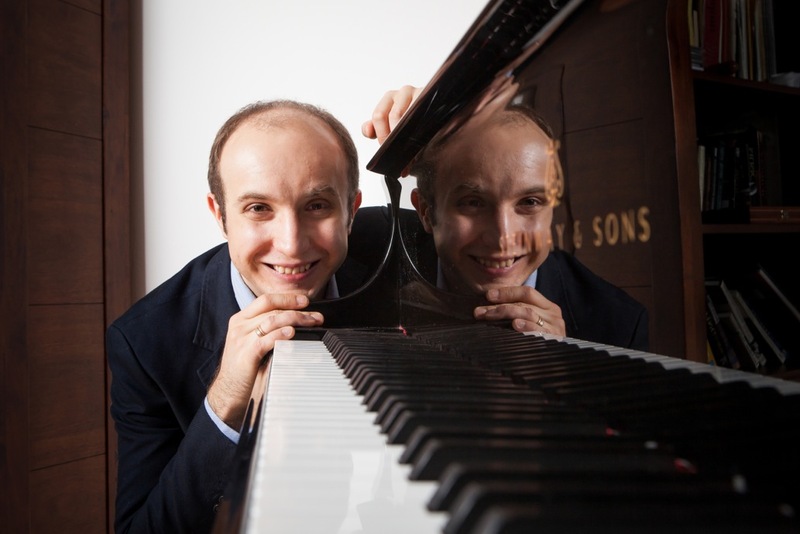 Inspired to take up piano at the age of seven, he was labelled “the best sixteen-year-old pianist of the late 20th Century” – his diligence and skill paving the way for future musical success and acclaim. 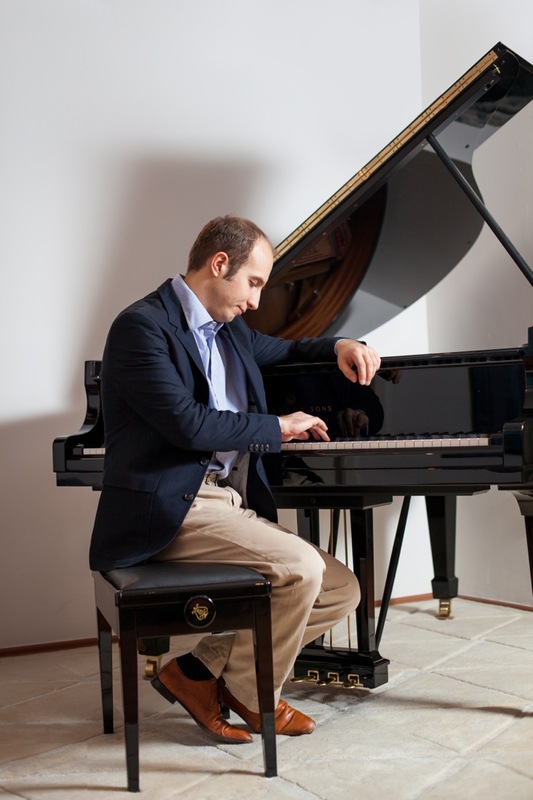 Gavrylyuk has performed with the Royal Concertgebouw Orchestra, the New York Philharmonic, the Rotterdam Philharmonic, the Russian National Philharmonic Orchestra and the Orchestra della Svizzera Italiana just to name a few. 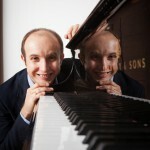 He has toured on a number of occasions for Andrew McKinnon Presentations.